April is Dr. Logan’s chairside assistant. 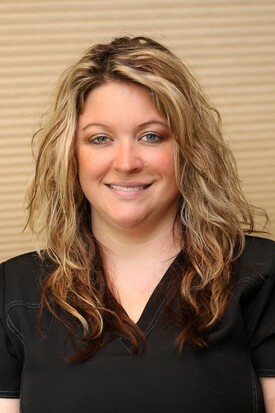 She has been with Dr. Logan for over sixteen years and has almost twenty years experience in the dental field. She is a certified dental assistant. 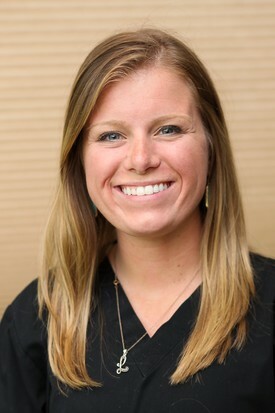 Because she enjoys the ministry of helping people and thrives on the ever-changing aspects of dentistry, she plans to always stay in the dental field in some form. April enjoys reading, cooking and spending time with her son in her spare time. She is married to her husband Jeremy, a firefighter in the Montgomery fire department. Leslie has worked for Dr. Logan’s office for five years. She graduated from Sam Houston State University in 2017, with a Bachelor's degree in Psychology. Leslie loves helping others and she enjoys spending time outdoors, as well as hunting and fishing. She likes to spend her weekends with her family and friends.